New legislation would raise the minimum wage in the District of Columbia. 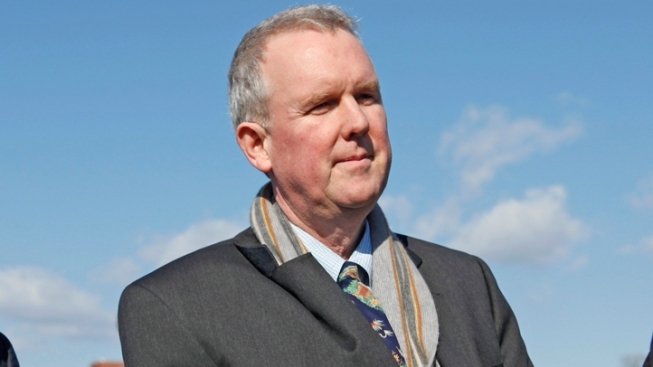 Councilmember and mayoral candidate Tommy Wells plans to introduce a bill Monday that would raise the minimum wage over each of the next two years to $10.25 an hour. The legislation would also increase the district's standard deduction for personal income taxes. Wells is scheduled to announce the proposal Monday afternoon at Perry School Community Services Center at 128 M Street, NW. It comes days after Mayor Vincent Gray vetoed a bill that would force Walmart and other large retailers to pay their employees at least $12.50 an hour. The district's minimum wage is $8.25 an hour, $1 higher than the federal minimum. Thies: D.C. Government Doesn't Pay a "Living Wage"